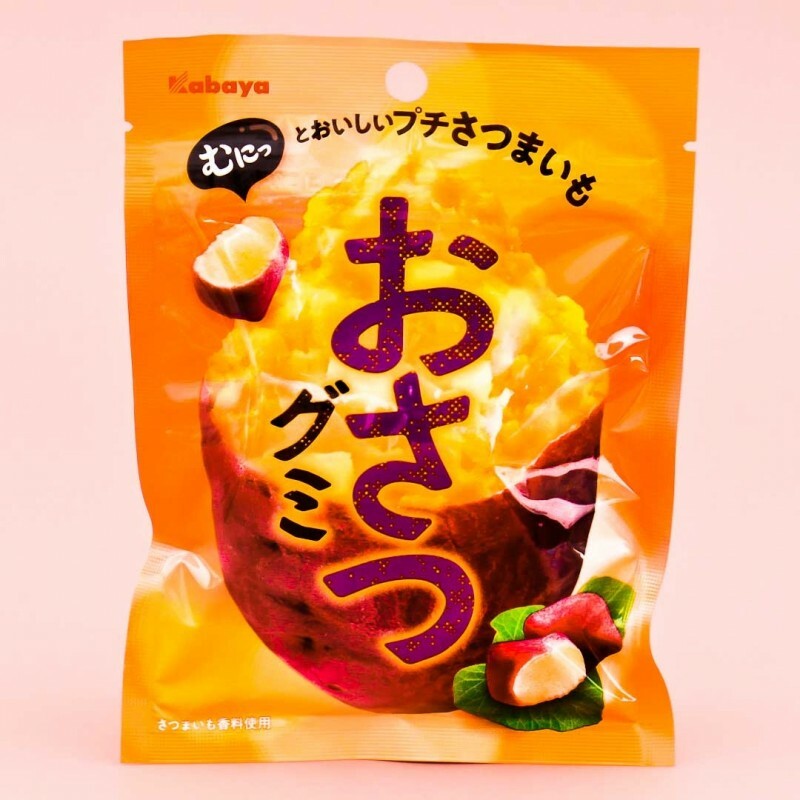 Gummy candy that tastes like authentic baked sweet potatoes - what a bizarre combination! 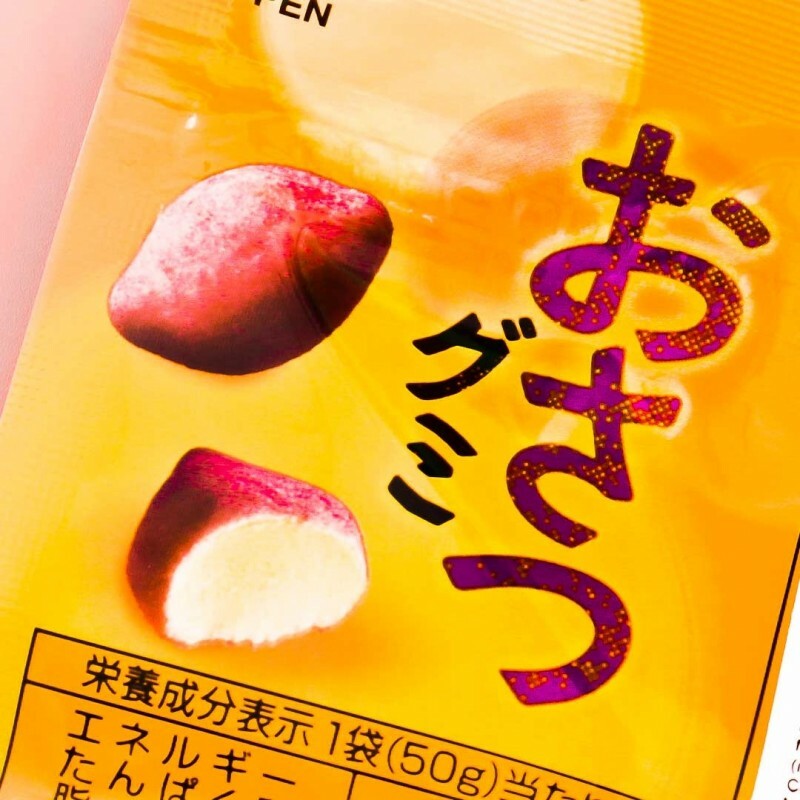 The individual candies are purple on the outside, orange in the middle and shaped like real "Osatsu". Packed in a resealable pouch to maintain the freshness!